Strandvejen in Hellerup has always been a great asset to people who love fashion. 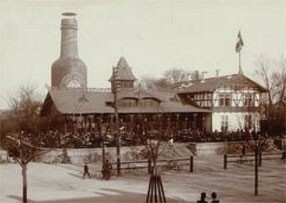 Some of the danish department stores were located in the area. Shortly after the enter of the new century the strong buying audience could get the exclusive fashion items from department stores. Magasin du Nord was located centrally in the building on the corner of Strandvejen and Hellerupvej. Apart from Magasin and Fonnesbech another great department store was also located on Strandvejen, Illum. 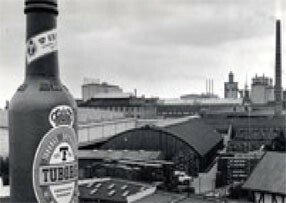 Tuborg had there fabric there and they produced tons of beers.